I've used BCS Engineering mods many times for our Xcart 4.0 store and they always work a treat! 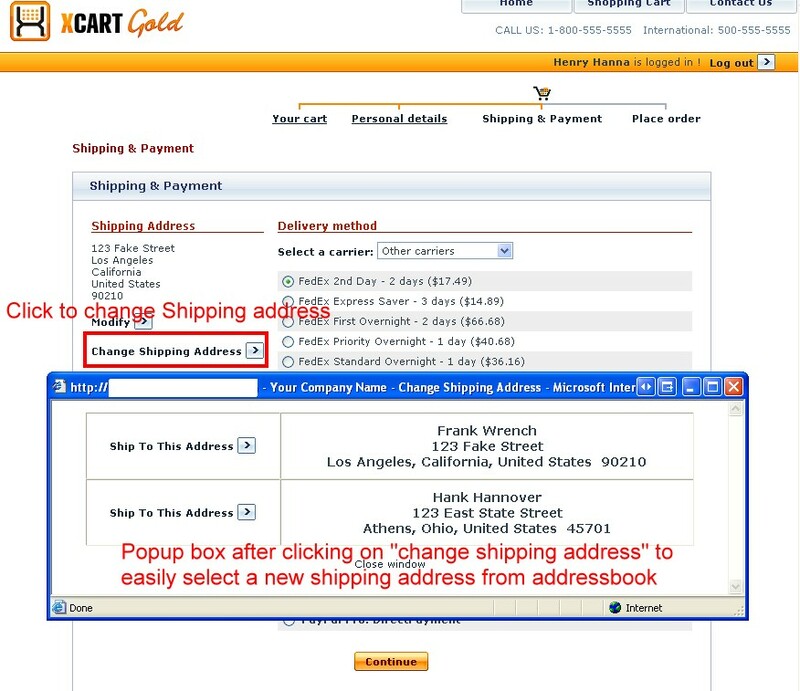 Allow your customers to have multiple shipping addresses! Great for gift sites! 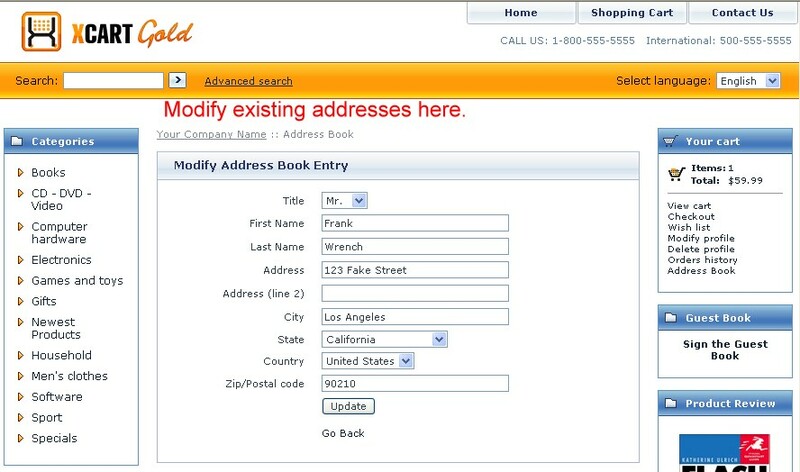 The Address book module for X-cart allows your customers to have as many shipping addresses as they want. 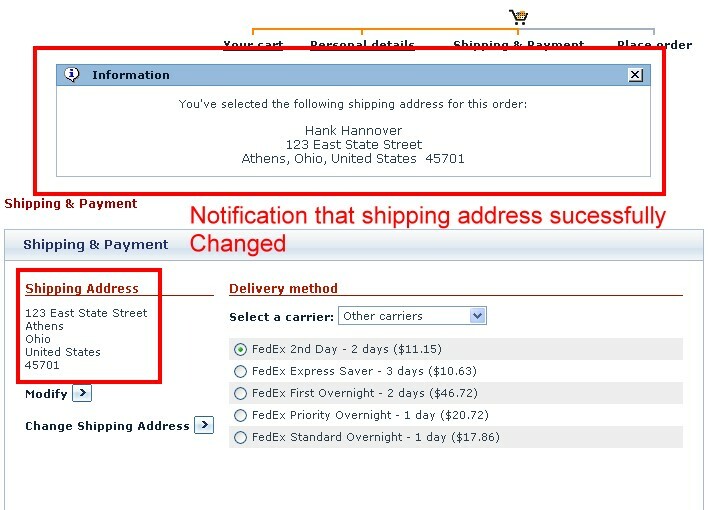 They can select a shipping address upon checkout and have it apply to the whole order. Easy interface to allow adding, deleting and modifying of addresses. NOTE: This module currently only supports selecting of addresses with the Fast Lane Checkout module. We will take requests for other checkout module compatibility. Please Contact Us before purchasing if you would like it for another checkout module.